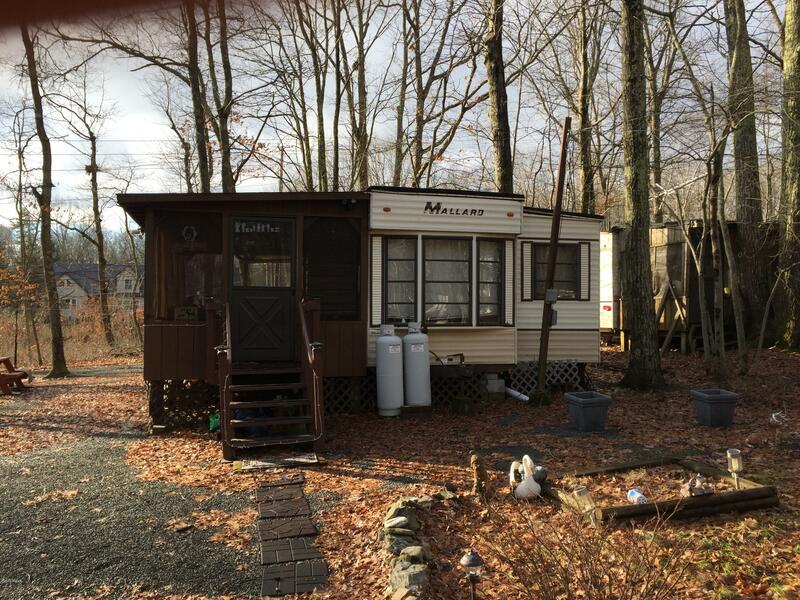 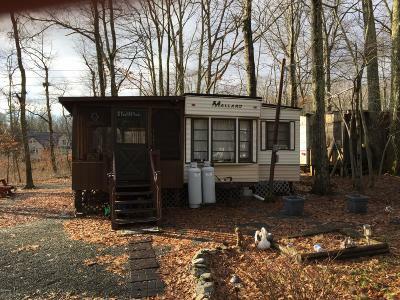 Great Vacation Trailer in the amenity filled community of Trails End. 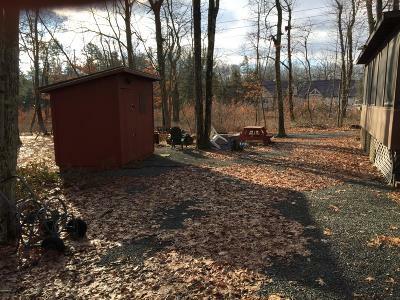 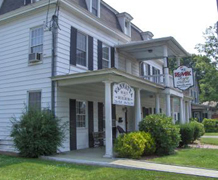 Here you can enjoy all the things the Pocono area has to offer. 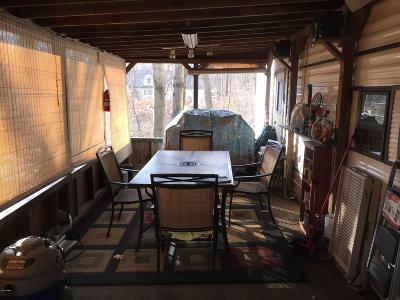 Nice level lot with a huge enclosed porch!